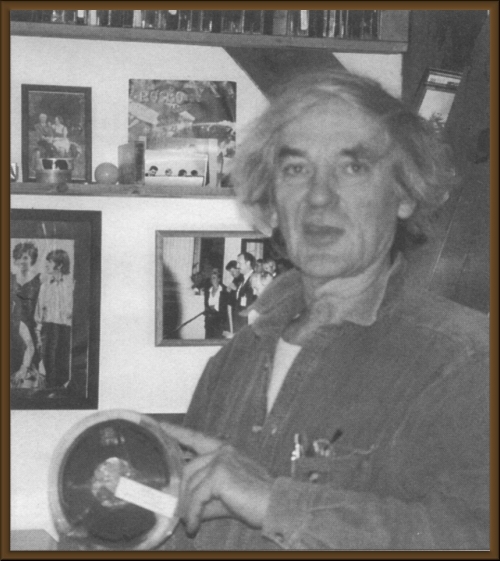 Hans-Walter "Icke" Braun and his tape. (on occasional percussion). In 1961, Paul gave a compilation of the rehearsal recordings to German friend , "Icke" Braun. 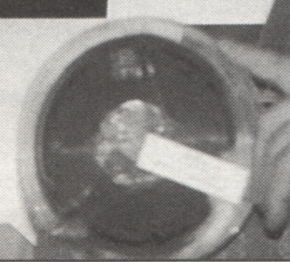 The contents of that reel of tape are detailed below. In 1966, Braun provided his reel to musician Frank Dostal who used the tape, along with other rehearsal reels from Astrid Kirchherr (and possibly Charles Hodgson) to produce three identical(?) reels. Two were returned to Braun and Astrid. Dostal kept the third reel for himself. Locked away, Dostal's copy still exists today. It's been reported that Astrid returned a reel of the rehearsals to Paul or George. It is from one of the reels of Dostal's compilation that the currently available copies found on bootlegs are likely sourced from. However, it's not clear which copy is the source. Dostal states that his copy is not the source and that he has not heard the bootlegs to compare and verify content.